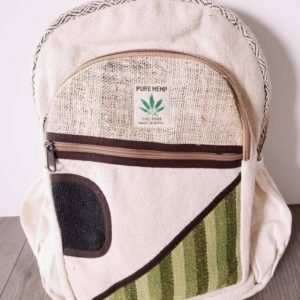 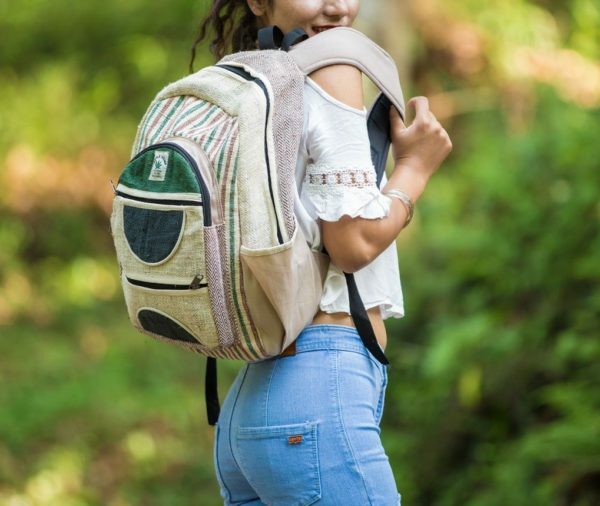 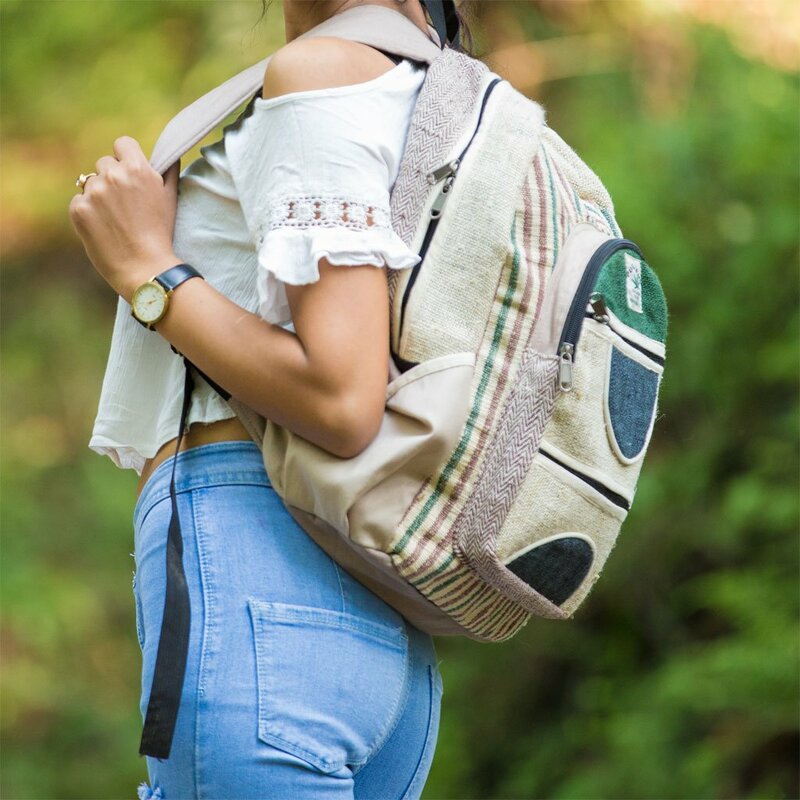 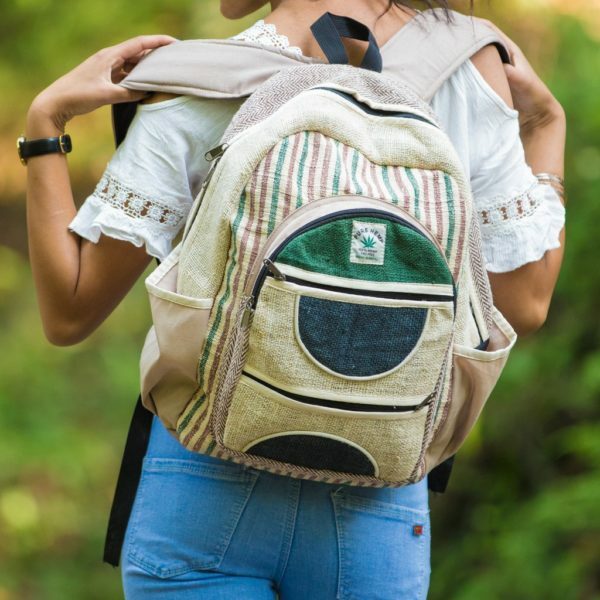 The Kathmandu Boho is a unisex backpack made of 100% organic hemp. 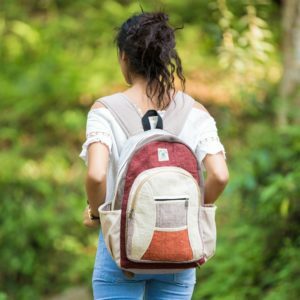 It makes up a great laptop backpack for school and can also be used for casual errands. 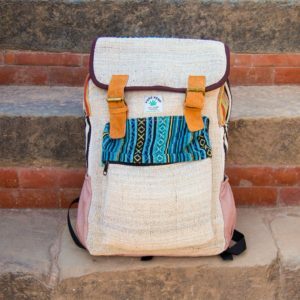 It’s versatile, extremely durable and crafted with love in the Himalayas.